Our moms have been collecting old fashioned glass milk bottles that we can use for vases on the tables. 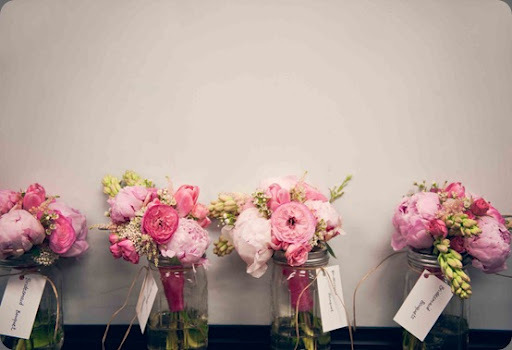 I love the look of peonies and scabiosa pods. 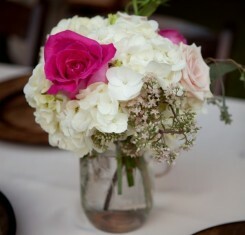 Another inspiration picture, I love hydrangea so I have asked her to incorporate them in my arrangements. This is my favorite bouquet! 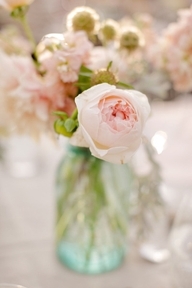 The florist will use this as the main inspiration for my wedding flowers. 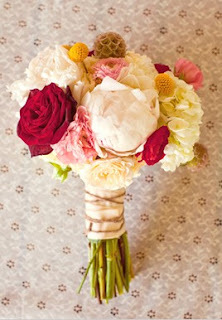 I love the twine and the mix of flowers - roses, peonies, hydrangea, oh my! I saw this going around on several blogs a few weeks ago and I wanted to participate. I thought it was so much more creative than some of the ones I've answered in the past. What is your most inexpensive? 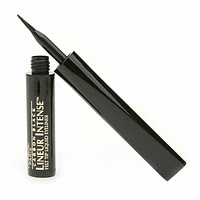 L'Oreal Lineur Intense is a great liquid liner and I love the look of it on my eyes but it takes longer to apply and a much steadier hand than my cream or pencil liners. 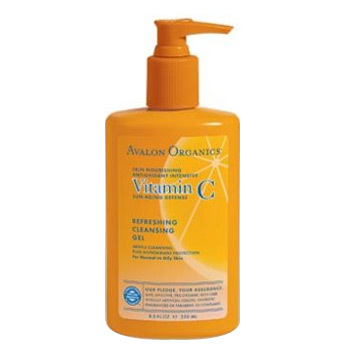 Avalon Organics Vitamin C Cleansing Gel - smells like orange juice! Essie Watermelon is a great color for toes. 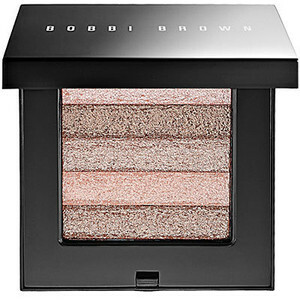 Bobbi Brown Shimmer Brick in Pink Quartz is the best highlighter for my skintone but most days I can not be bothered with it. 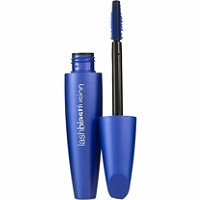 I wear it for special occasions and nights out but definitely not for day to day wear. 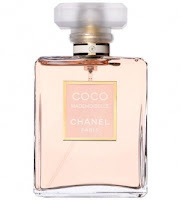 Coco Mademoiselle is my favorite perfume. It's too strong to wear to the clinic every day and it's a little too heavy for summer so I'm only wearing it in the evenings for now. 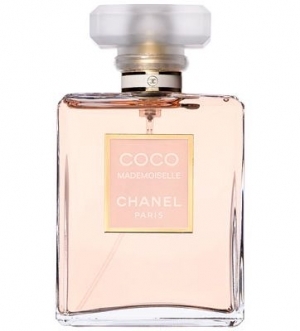 The scent is so long lasting and I get a ton of compliments on it! Brown Eyes and a beautiful smile - lucky for me R has both! In the photo below he is a proud uncle showing off his sweet nephew. 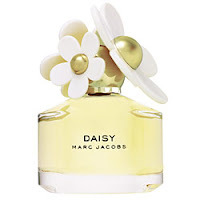 I have the Daisy roller ball for my purse and I enjoy the fragrance so much I'd like to have a full bottle. 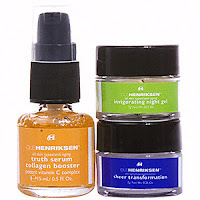 It's perfect for working at the clinic because it's a light scent. 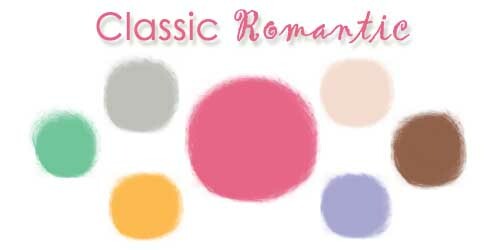 I love Tocca fragrances, the candles are so scented that you only need to light them for 20 minutes for long a lasting scent for a whole room. Tocca hand cream in Cleopatra - this is the lotion I keep in my handbag. 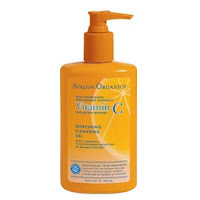 It's a great formula and the scent is clean and very adult. 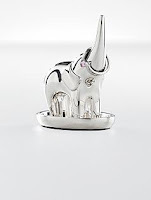 This isn't a beauty product but I've been eyeing this silver elephant ring holder for a while. 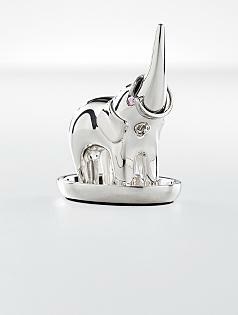 It would be the perfect addition to our bathroom! I've had an awful cold since last Sunday that caused us to leave our Memorial Holiday beach weekend early. I missed a couple days of work because I felt so terrible and I was worried that I had strep throat. R took care of me all week making sure I had tissues, medicine and homemade chicken noodle soup - best fiance ever! I started feeling better on Friday morning and we canceled our weekend plans so we could relax for a few days. Friday was very low key, we watched Horrible Bosses from netflix and turned in early. Saturday R was adamant that I was going to get out and enjoy the gorgeous weather so we did a little shopping. My Target purchases - Maybelline Dark Circle Eraser brightener (as recommended by Veronika), Essie Peach Daiquiri, Suave Dry Shampoo (I'm giving this a try as it is a little cheaper than the Tresemme version), and a new Soho Cosmetic "weekender" bag. My usual travel bag that I've had for years had a zipper malfunction on our trip last weekend and I'm tired of fixing it every time I need to zip up my case. This bag is thin and has three compartments so I can carry my mini toiletries and my makeup when I travel...plus it's pretty. New summer jewelry! I actually purchased these last week but I'm including them because they are so pretty and I wore each of these items this weekend. The coral earrings are from Target, the bracelet is from the Banana Republic Outlet, and the gold earrings are from Bevello which I purchased to go with a dress than I'm wearing in my upcoming engagement photos. I stopped by Express this weekend for the 40% off sale. Normally I only purchase my work slacks there but I really wanted a pair of white shorts and they were on sale for $30. The red embellished tank was on sale for $24. These are a few purchases that I made over the past 2 weeks. The Michael Kors turquoise sandals were a Marshall's purchase on clearance. I wanted a straw hat for the beach and I found this one on sale at the J Crew outlet. The brown wedges and the black peeptoes were purchased on Saturday for buy one get one 50% off at Rack Room Shoes. I rarely ever go there but I could not find a pair of neutral wedges that were comfortable so I feel like I lucked up when I tried these on. 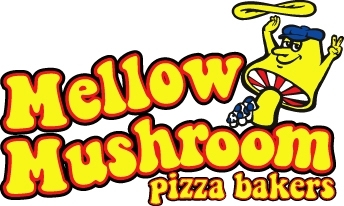 Saturday afternoon we split a pizza and enjoyed some local music on the patio of Mellow Mushroom. We had so much fun we stayed for the whole show! 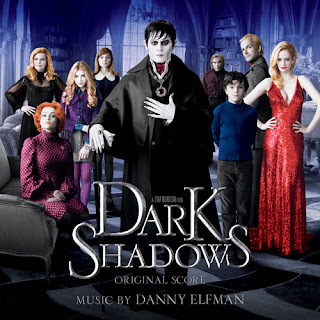 Today we caught a matinee of Dark Shadows. I've never made it any secret that I'm obsessed with Tim Burton and this one didn't disappoint. We laughed several times during this movie, Johnny Depp plays this type of character so well. We went by Fresh Market on the way home from the theater and R bought some items to grill for dinner. We enjoyed our hammock and played Bocce ball while our pork chops were marinating. He grilled squash and zucchini and we had Ranier cherries for dessert. I also wanted to show off the flowers he bought this week to cheer me up. This has probably been the first weekend in several weeks that we have actually stayed in town the entire time and enjoyed some quality time together. 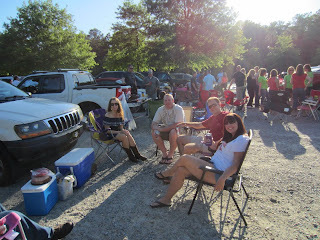 A few weeks ago we went to the Zac Brown concert in Raleigh to celebrate a friend's birthday / graduation. The concert was fantastic - they sound great live. I will say there are a few surprises in their show like the guitarist from the Black Crows coming out for a jam session and shooting t shirts and other goodies into the crowd via air gun. 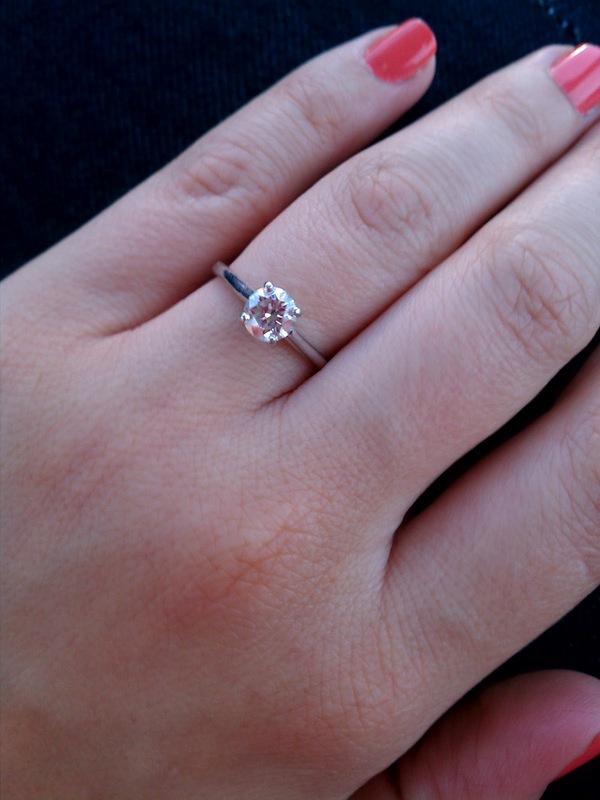 I wanted to how a better picture of my ring and my new nail color Essie Tart Deco. 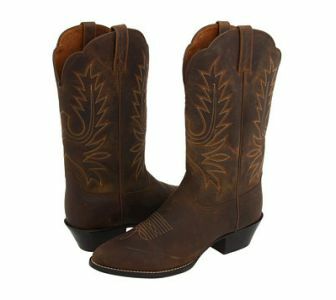 ...and my new boots the Ariat Western R Toe. These babies will be featured in my engagement photos this month. The birthday girl / recent college grad and myself at tailgating before the show. 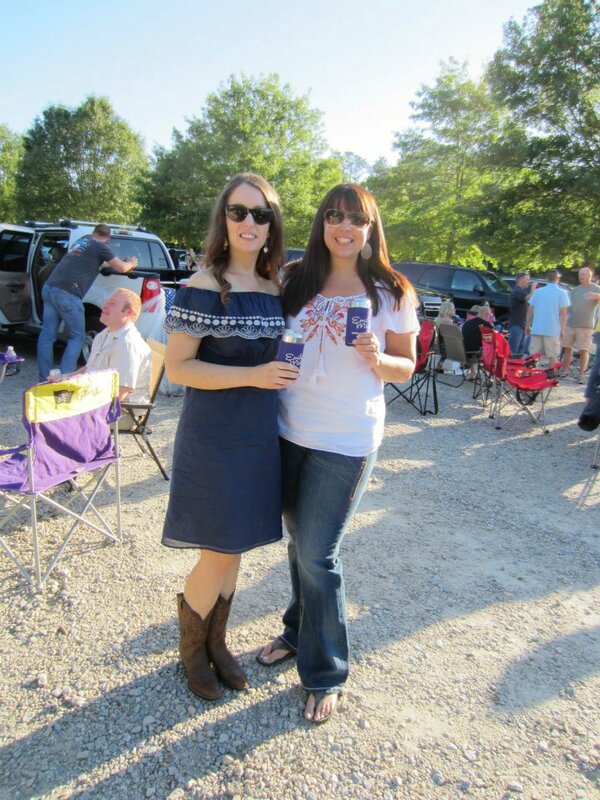 We are showing off our Emily Minor koozies. Any country fans out there show some support for Emily Minor, she is the perfect mixture of Carrie Underwood and Miranda Lambert! More tailgating - we had giant subs, chips, and strawberry pound cake. Getting ready for the show. 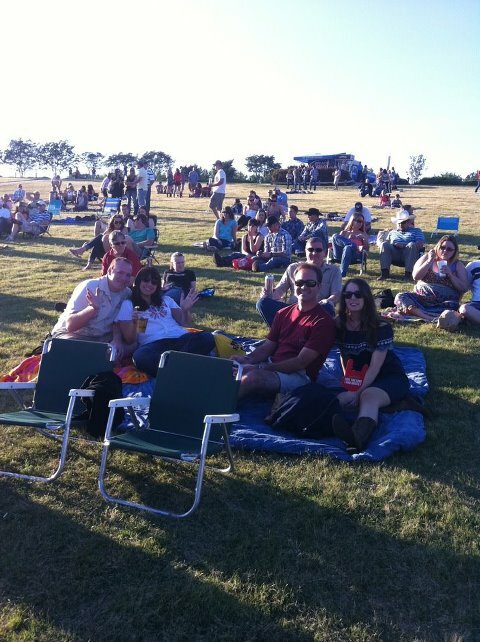 We had lawn seats with a perfect view of the stage. Unfortunately the band was over an hour late getting on stage so the sun had already set and I couldn't get a good picture of the band without their fancy light show disrupting my image. That was the only downside to the evening, all the waiting before the show. Sitting around and "people watching" was our main entertainment for the better part of two hours.